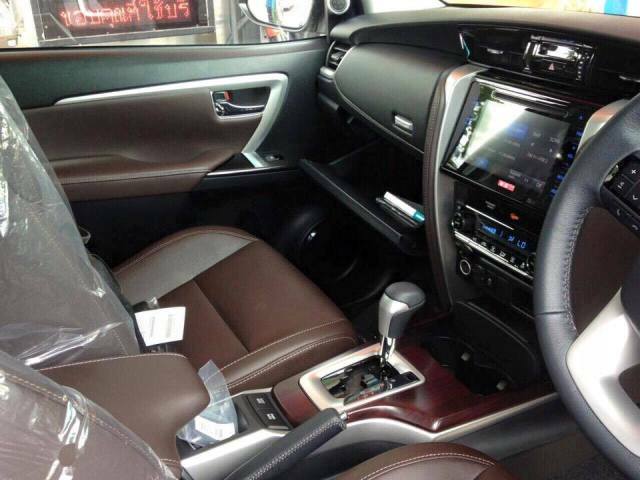 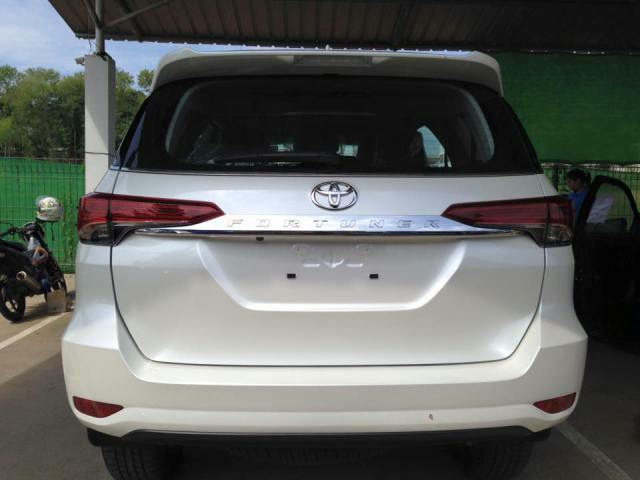 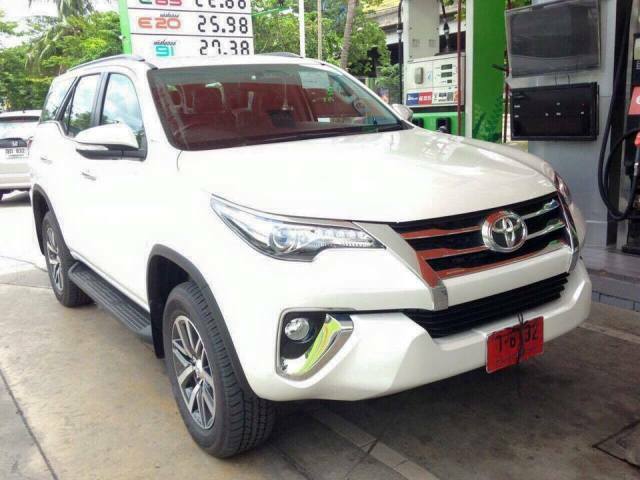 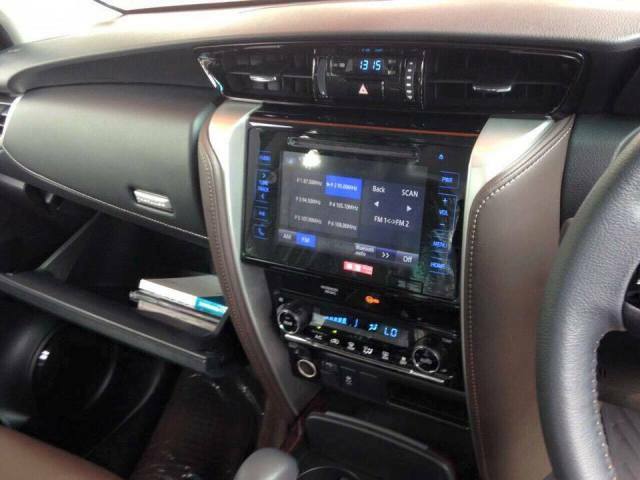 New Toyota Fortuner pictures leaked! 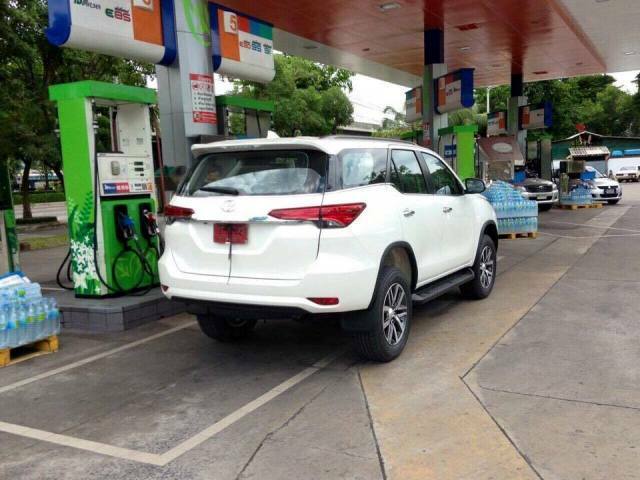 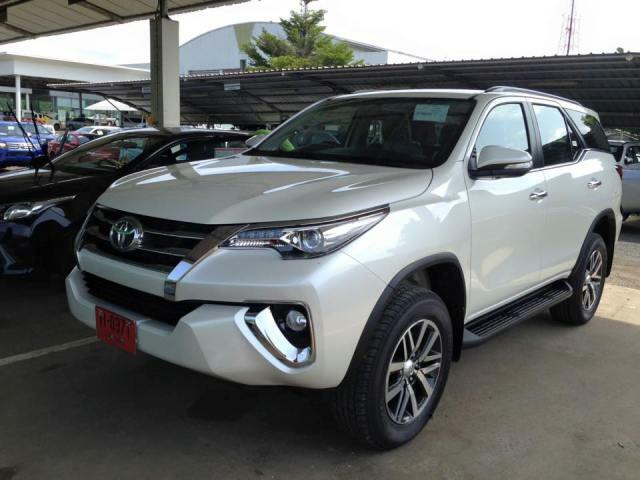 The new Fortuner will also be introduced in 2016 after spy pictures surfaced on a Thai Facebook page devoted to the new Fortuner. 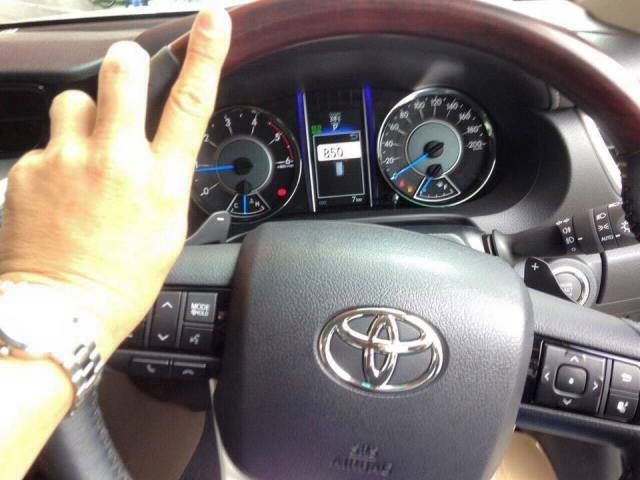 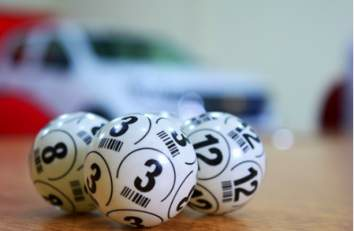 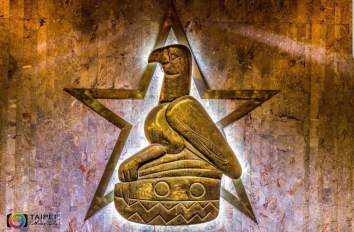 The new Fortuner will make its global debut on Thursday (July 16).